1. 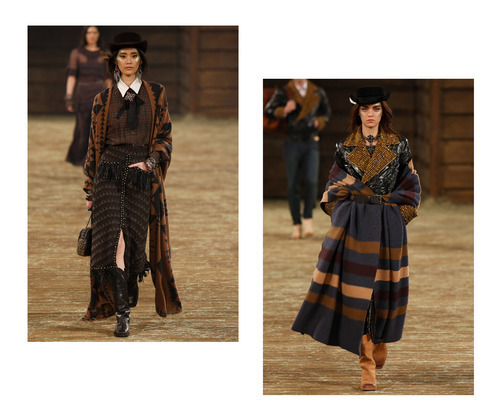 Loved Karl Lagerfeld’s Métiers d’Art Paris-Dallas collection? A pop-up shop in Aspen will be showcasing Chanel’s Wild West-inspired collection next month.